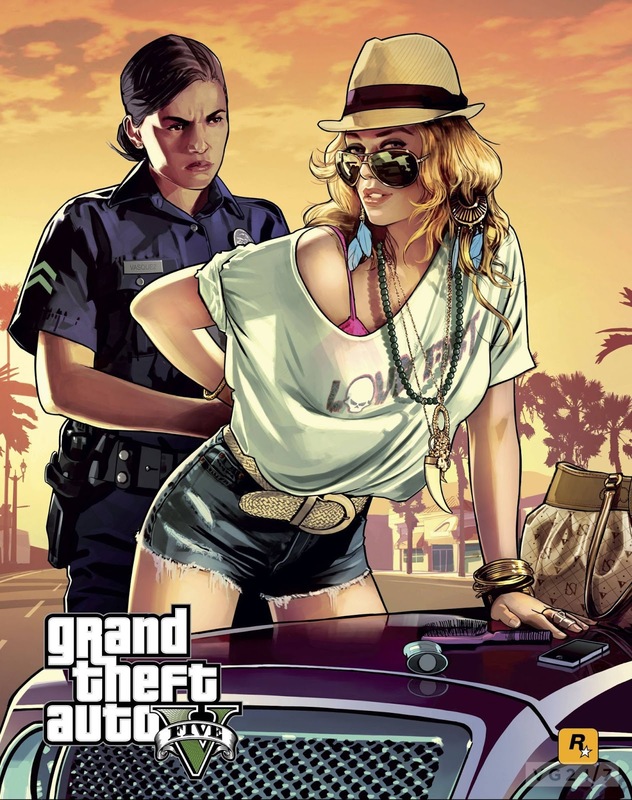 Yes, it's a few months later than expected, but we do finally have a firm release date of September 17 for the much anticipated Grand Theft Auto V. This is only for the Xbox 360 and PlayStation 3 versions, but that is only because there has not been a confirmation of the game's release on the Wii U or PC. I'm really hoping for a PC release, if not a Wii U release, because I'm finally going to have a decent gaming rig here in a few weeks. 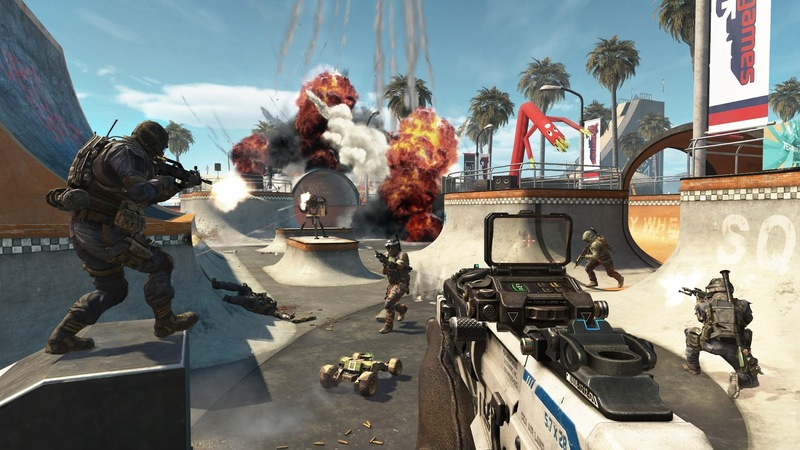 If you are one of the millions of people playing Black Ops 2, the first batch of DLC is now available for those playing on the Xbox 360 to pay out the nose for. The Revolution DLC pack includes four new multiplayer maps (including a skate park! ), a new mode for Zombies, and a new gun. You can check out the trailer for the $15 DLC after the jump. Brak is one of my favorite TV characters of all time. He recently made a return to the airwaves with a new Cartoon Planet, Friday nights on Cartoon Network. He also has a Twitter account. Over the last few days, he has been posting pure gold in the form of his idea for a new TV show: Space Eagles. Things started out as Brak asking how to try out for the new Star Wars movies, and progressed from there. There was a new Nintendo Direct broadcast this morning which was centered around the Wii U. No one was really expecting much in the way of actual news, but HOLY CATS WIND WAKER HD REMAKE! Sorry, I couldn't hold that back any longer. I am so excited for that news! That wasn't all that was announced either! Nintendo is working on two updates to speed uo the system, one for launching games and one for the switching between menus. One will be out this Spring, and the other this Summer. Also announced was the Wii U Virtual Console (with discounted prices for games you already purchased on the Wii), a new Mario Kart Wii U title, a new 3D Mario Wii U title (made by the same team behind Super Mario 3D land, Shin Megami Tensei X Fire Emblem, Miiverse on Smartphones this Spring, the ability to take pictures of your pikmin in Pikmin 3 and post them to Miiverse, and a crap ton more! I think it is safe to say that this was the best Nintendo Direct since, well, ever! Project X Zone Coming to the United States! Today is Martin Luther King Jr. Day here in the states, and in the spirit of unity, it has been announced that the awesome looking 3DS title Project X Zone will be getting a release in North America, Australia, Latin America, and Europe. If you are unfamiliar with this title, it is a turn-based strategy and fighting game smooshed together with over two hundred characters from over twenty nine game series released by three different companies. So, if you've ever wanted to play a game with characters from .hack, Resident Evil, and Valkyria Chronicles, this is something you might want to look into. 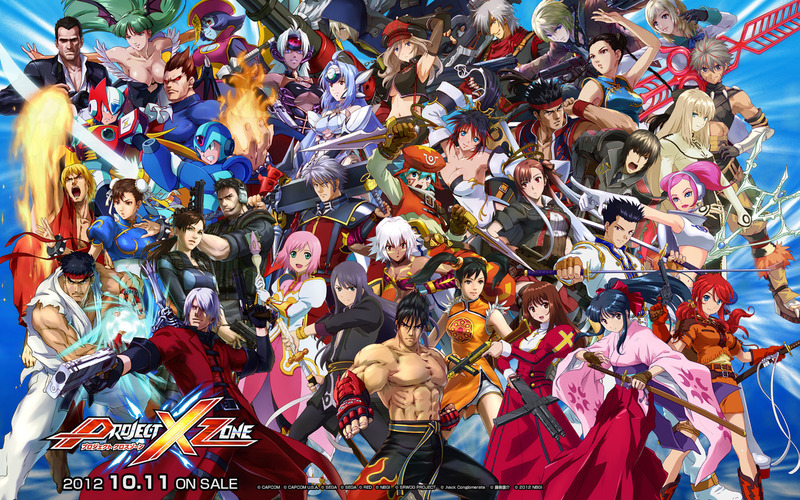 Project X Zone will be released this summer. What's this? 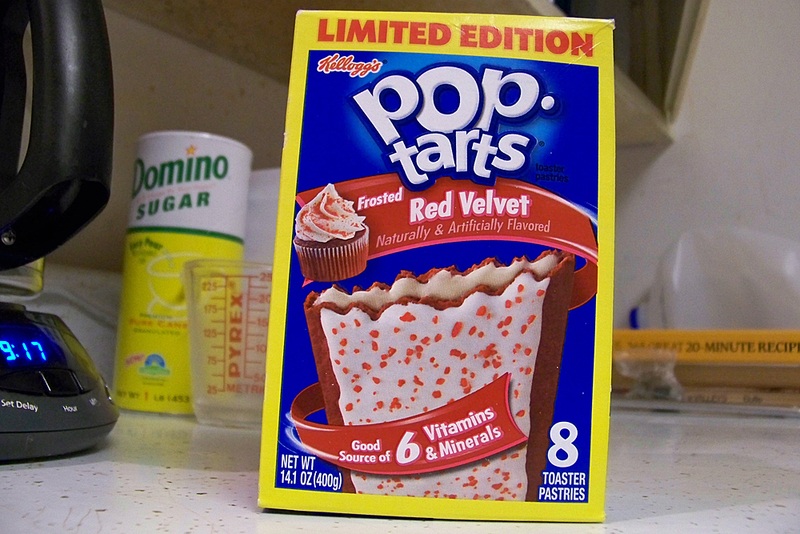 A new Limited Edition flavor of Pop-Tarts? And it's Red Velvet?? Yes indeed! And I was able to get my hands on some. And boy, they are most definitely Red Velvet. If you recall, I made a pie. Last night, we ate the pie. I found out that I fail at pie. Now, it tasted fine. It just wasn't very aesthetically pleasing. Oh well, better luck next time. 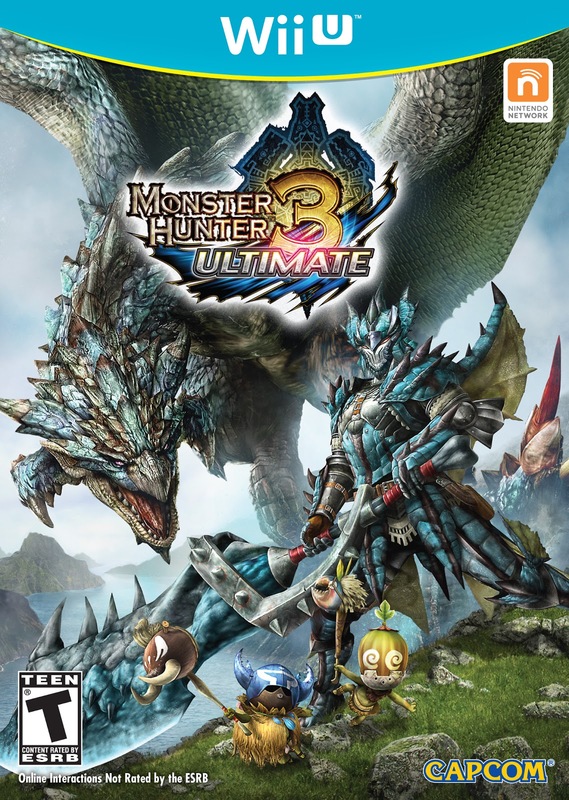 Monster Hunter fans rejoice, for Capcom has revealed to us a release date. Monster Hunter 3 Ultimate will fins its way to store shelves and the eShop on March 19 here in North America. That is for both the Wii U and the 3DS. If you live in the UK, you only have to wait three extra days. And if you've never played a Monster Hunter game, and you want to see what all of the fuss is about (or you just need your fix a little earlier), a demo for the game on both systems will be available to download on February 21. XSEED Games continues to be one of my favorite publishers with today's announcement for the long awaited North American release of Pandora's Tower on the Nintendo Wii. This was the final game that the fan campaign Operation Rainfall was trying to get released in North America, and one of the games that no one thought would ever actually be released over here. 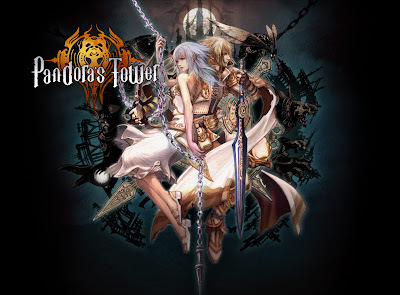 And it is coming out soon; Pandora's Tower will be released this Spring! If the sales of Last Story (the other game from Operation Rainfall that XSEED brought over) are any indication, this game will sell like hotcakes. And why wouldn't it? I mean, who doesn't want to play a game where you have to save a princess by feeding her the flesh of the monsters you kill? Check out the full release after the jump! 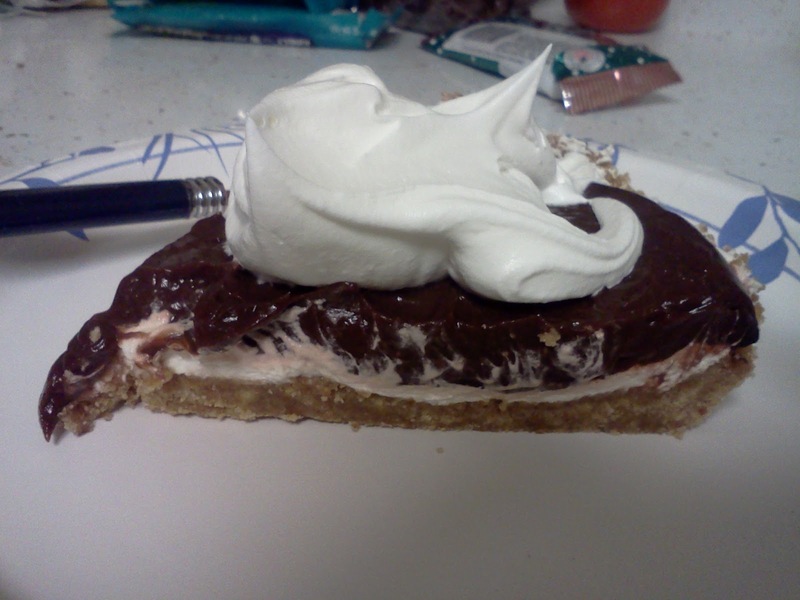 I don't know what I was thinking, but for whatever reason, I decided to make a pie. I'm not really a stranger to cooking, but desserts are still foreign territory. 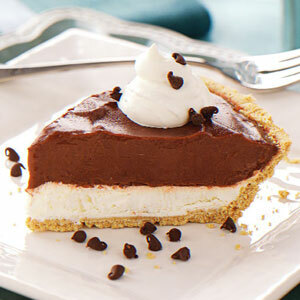 I started out simply wanting to make a simple graham cracker crust filled with Jello pudding. Then I thought I would try to spice it up a little bit, and my wife suggested I do one of those cream cheese/Cool Whip mixtures to go with it. I found a recipe and thought I would give it a shot. Just like with the Wii U GOTY, I am awarding the honor to both a retail title and an eShop title. And for the retail title, I also included Nintendo DS titles, because I can't entirely discount my favorite system of all time. I had a lot to choose from, but I had a clear winner. The 3DS eShop GOTY, however, was harder to choose. Let's get right to the winners! What a thing to wake up to! I knew Nintendo had a Pokémon related Nintendo Direct today, but they had said it was small. I did not expect it to be the announcement of the first proper Pokémon game for the Nintendo 3DS. Pokémon X and Pokémon Y were revealed with some gameplay footage this morning, but we also got a release time. 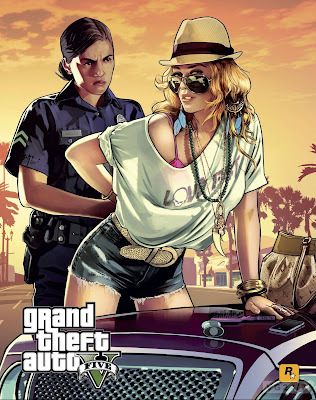 The game will be out worldwide in October! That means no waiting months after Japan gets the game, and that is a good thing. You can watch the full Nintendo Pokémon Direct video after the jump. I don't have that wide of a berth to choose from this year, seeing as how I don't have anything other than Nintendo systems right now, so my Game of the Year selections are just going to be limited to five categories. We are going to have Wii, 3DS, 3DS Eshop, Wii U, and Wii U eShop games of the year, and that is it. I'm not going to try and do an overall choice, because I know there are great games on the other systems that I can't consider. First up we are going to do the two Games of the Year for the Wii U.